We take pride to announce our achievements made by our students in different areas. 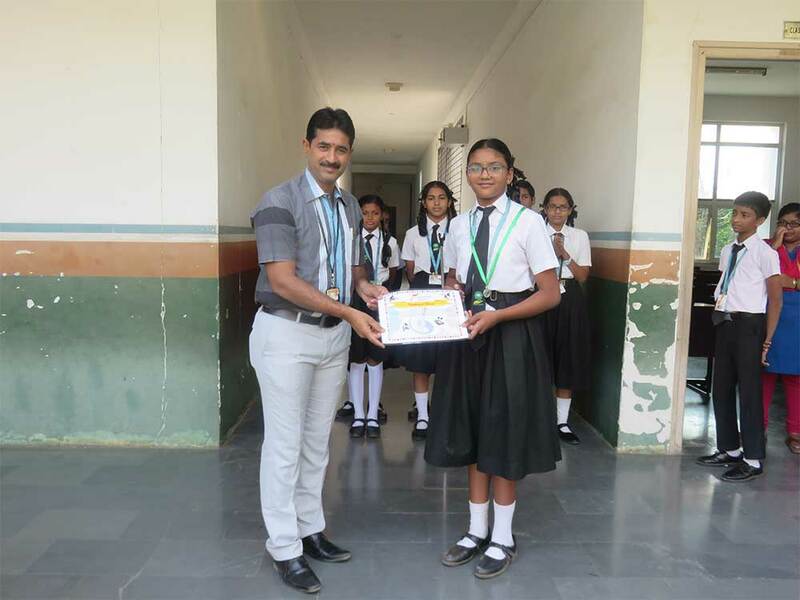 The following students who participated in the Chittoor District Inter School Swimming Competition organized by the S.V. University Campus, Tirupati and won medals. C. Leela Sushitha got Silver Medal in the 50 Mts. Free Style and 50 Mts. Breast Stroke. V. Shobha Rani got Silver Medal in the 50 Mts. Free Style. Steffi Ann Sebastian got Silver Medal in the 50 Mts. Breast Stroke. V.S. Joshna got Silver Medal in the 50 mts in Back Strokethe Free Style and 50 Mts..
A. Gowthami got Bronze Medal in the 50 Mts. Free Style and 50 mts Back Stroke. Rahul Reddy of class III got Bronze Medal in the 50 mts–Free Style. M. Pramod received a Gold Medal in the 100 Mts. — Free Style and 50 Mts.Free Style. D.S. Naveen received a Bronze Medal in the 100 mts. — Back Stroke. K. Hemanth Kumar received a Bronze Medal in the 100 mts.– Free Style and 50 mts. Free style. S. Bhargav Reddy received a Bronze Medal in the 50 mts — Breast Stroke. S. Vishnu Shankar, X received a Gold Medal in the 100 mts. — Free Style and 50 mts. Free Style.